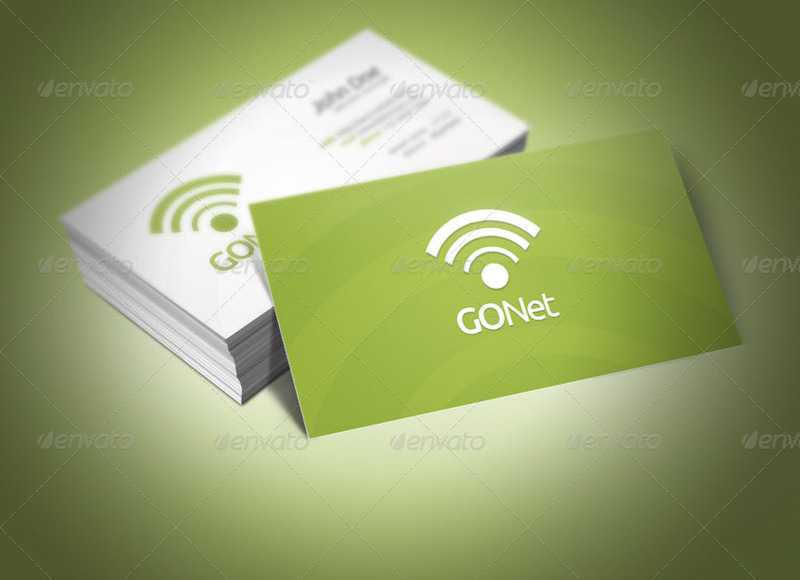 Save Money with this huge pack of professional Business Cards! 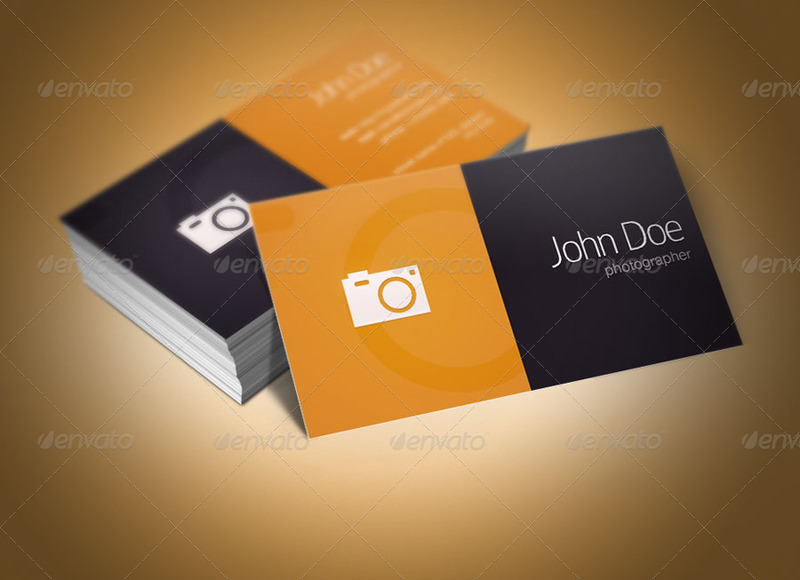 This bundle include 3 awesome Business Cards designs featuring different styles and themes. 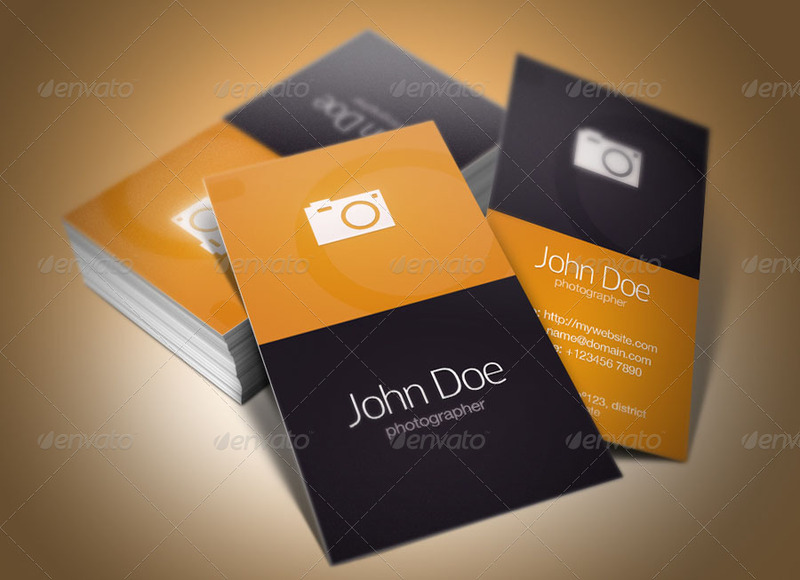 Each one comes with two layout options: a Portrait and a Landscape format. 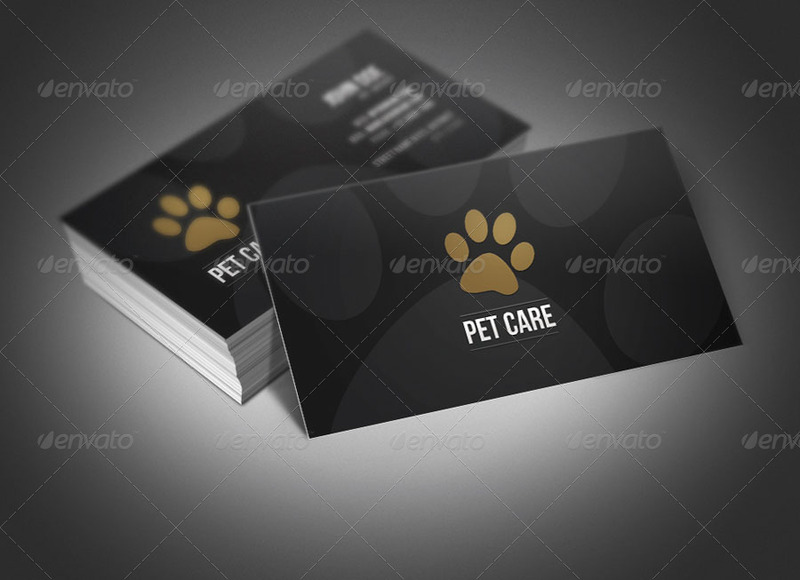 Get your job done fast: Choose a design, edit the text and you’re ready to print! 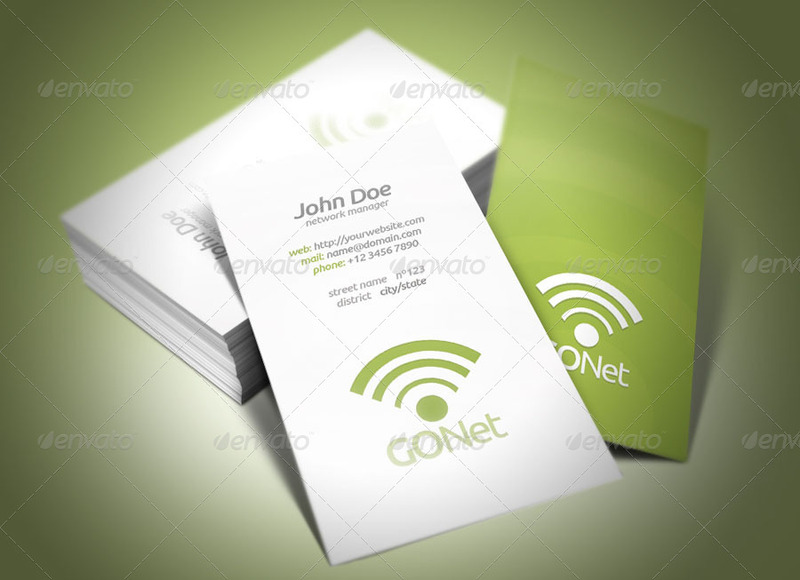 All Business Cards have a detailed and a creative design, and are easy to edit and customize. Plus all PSD files are well organized and clearly labeled for intuitive edition. 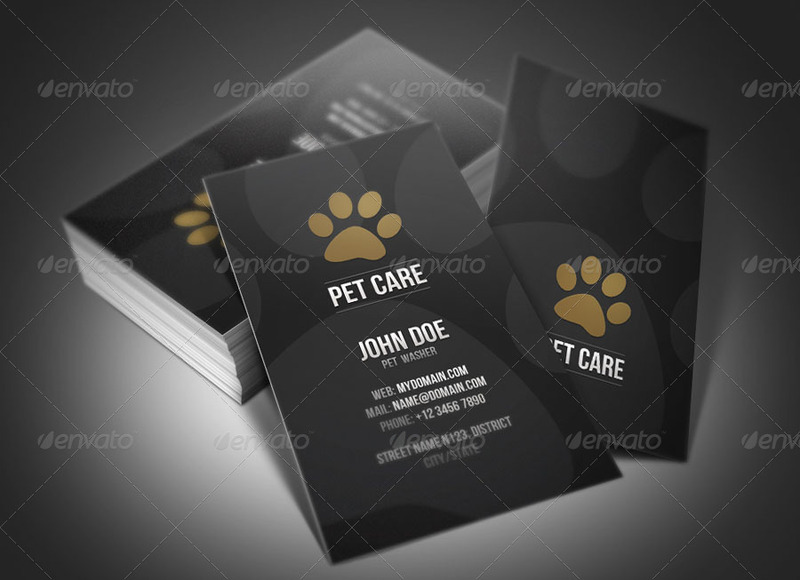 All fonts used in each Business Cards are specified in the included Help file.